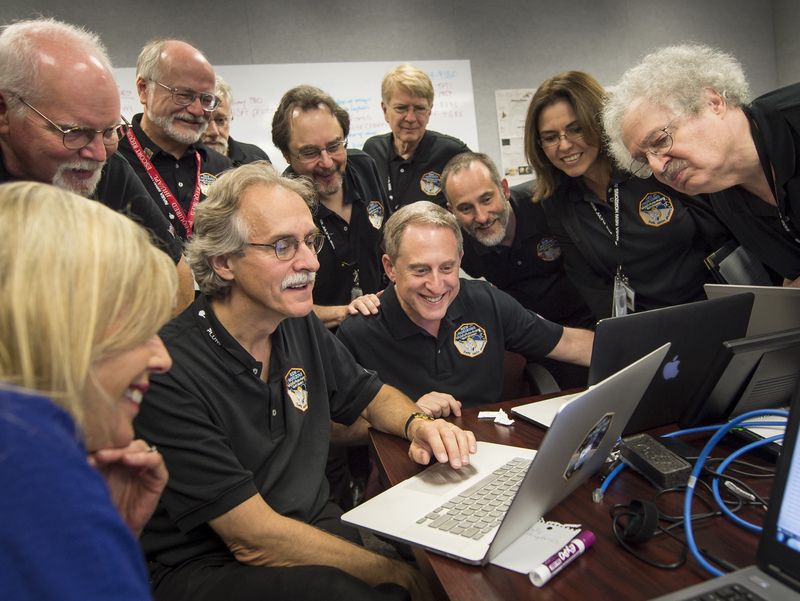 After traveling more than three billion miles during a nine-and-a-half year journey, the New Horizons spacecraft has made a successful investigative flyby of Pluto. 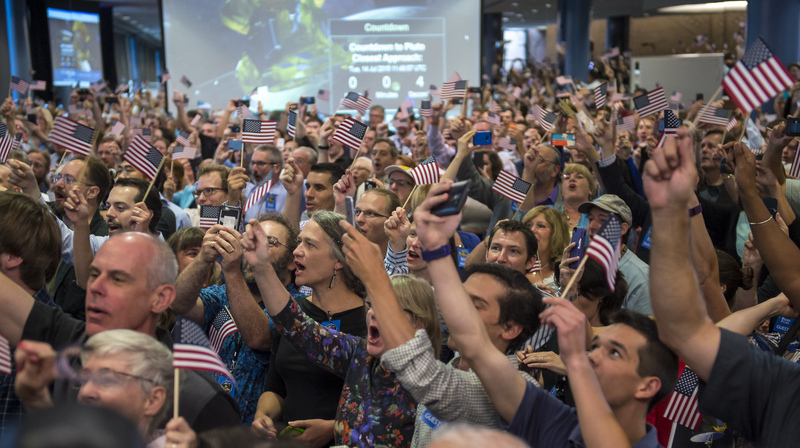 With the achievement, the United States via NASA has become the first country to send a spacecraft to all nine of the classical planets of our solar system. Yes, we said nine, not eight planets. 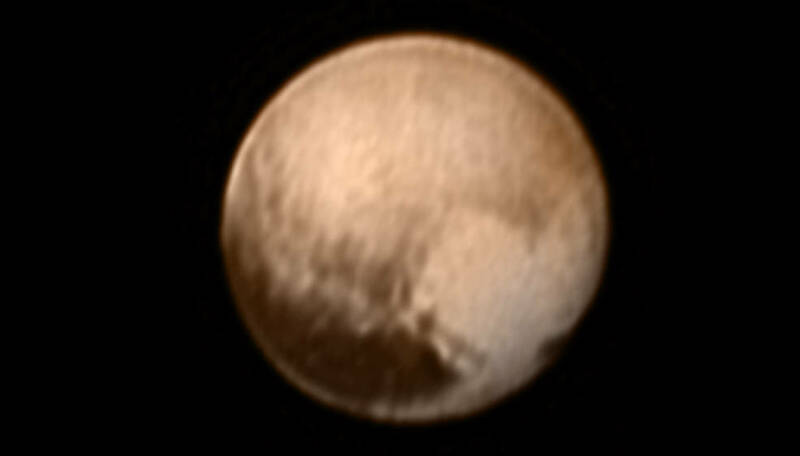 When New Horizons was launched on January 19, 2006, Pluto still had full planetary status. 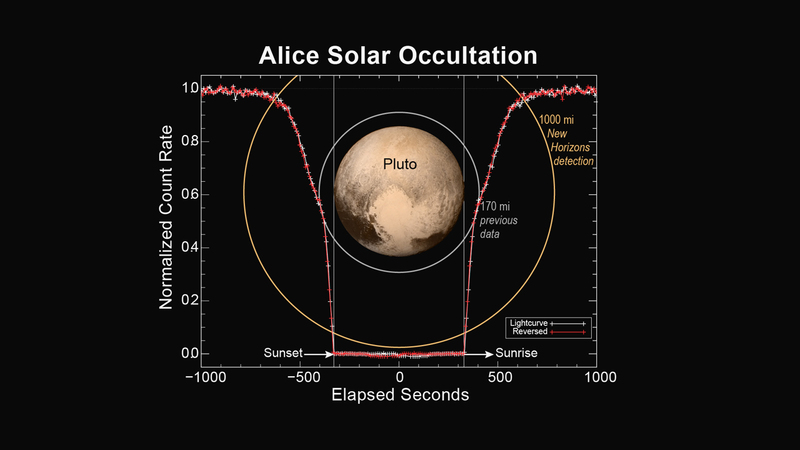 It was later demoted to a dwarf planet by a vote of 424 astronomers during the last hours of a meeting of the International Astronomical Union in Prague on August, 24, 2006. 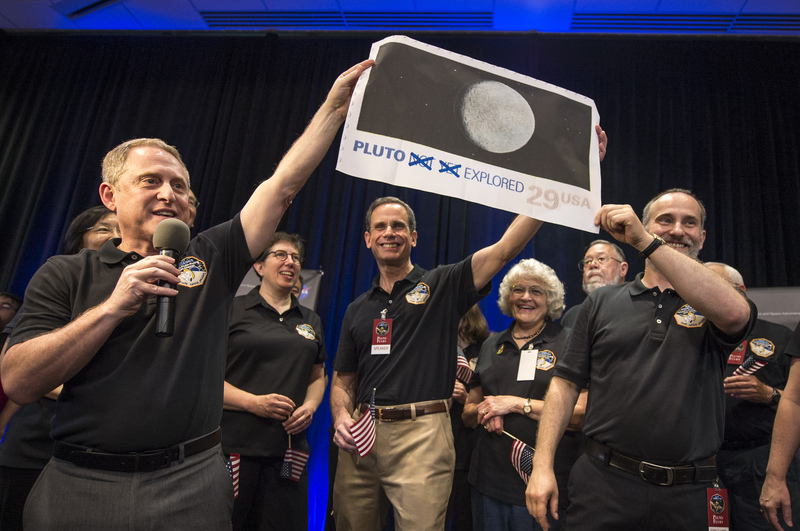 The furor of that decision continues to resonate among scientists and the public, and with the first ever closeup views of the planet now streaming back from New Horizons as it speeds through the Kuiper Belt, that debate is likely to continue. 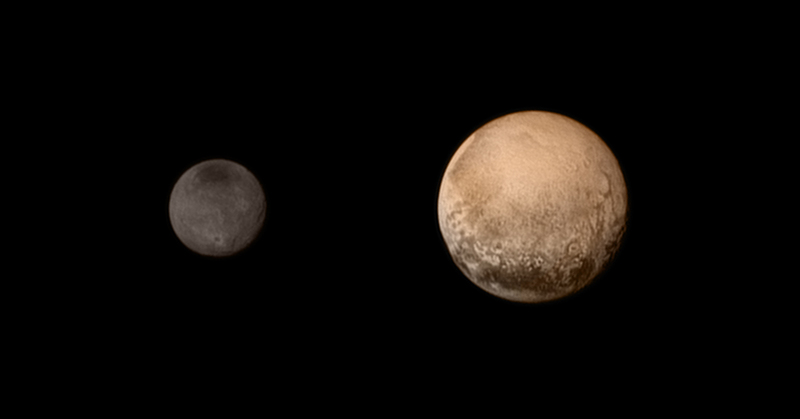 While New Horizons was observing Pluto and its moons, the spacecraft was not transmitting data back to Earth. Due to the slow speed of New Horizon’s data transmission capabilities, it will take 16 months for all the images and data collected during the flyby to be sent back to Earth. 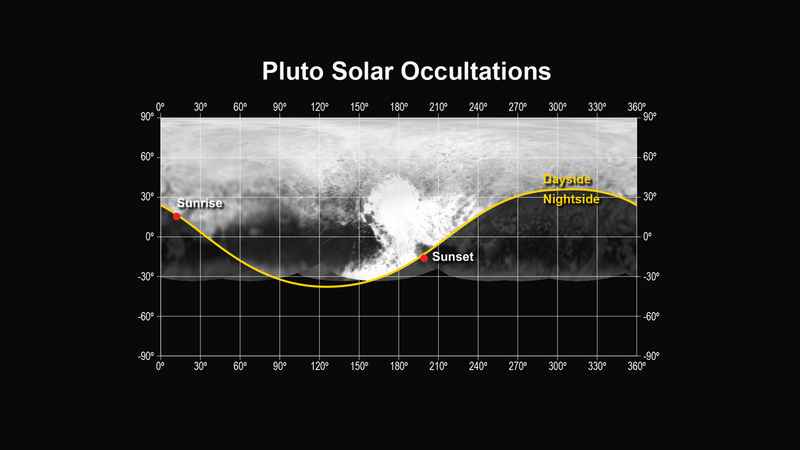 For more information about the Pluto mission, consider reading our earlier article, ‘New Horizons: Pluto garners the spotlight‘. For more information about the Deep Space Network on Earth that is communicating with New Horizons, and many other spacecraft, consider reading our feature, ‘Deep Space Network: Finding the signal for 50 years’. As new images and data are released during the next few days by NASA and the John Hopkins Applied Physic Laboratory, we’ll continue to update this page with that information. 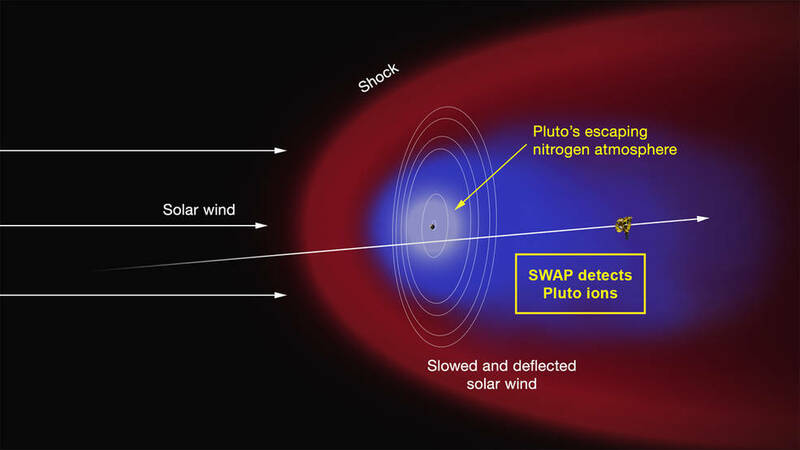 Editor’s Note: The next New Horizons science update occurred at 2 p.m. EDT on Friday, July 24. Click here for that article. 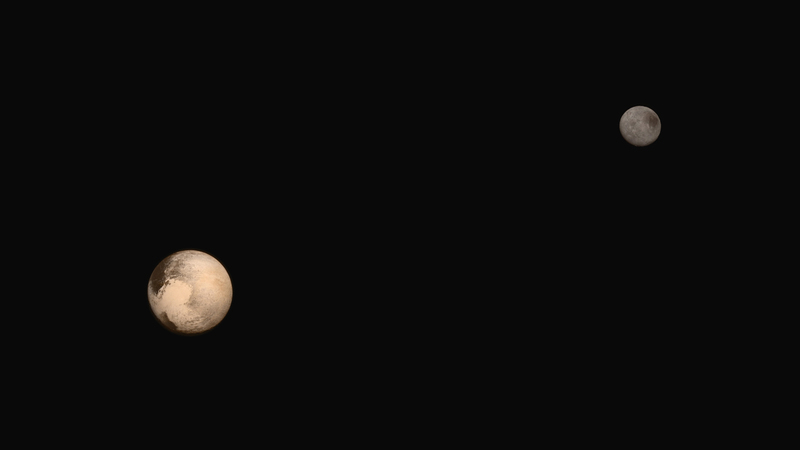 While Pluto’s largest moon, Charon, has grabbed most of the lunar spotlight, two of Pluto’s smaller and lesser-known satellites are starting to come into focus via new images from NASA’s New Horizons spacecraft. 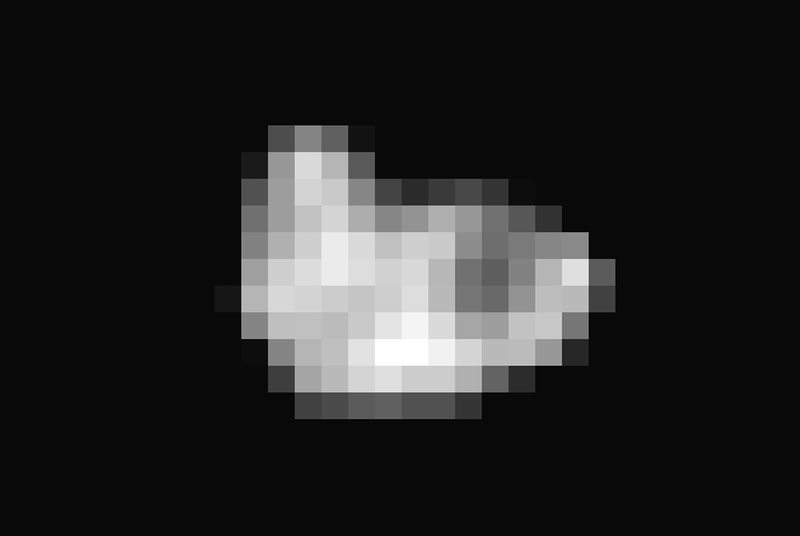 New Horizons’ first color image of Nix, in which colors have been enhanced, reveals an intriguing region on the jelly bean-shaped satellite, which is estimated to be 26 miles (42 kilometers) long and 22 miles (36 kilometers) wide. “Before last week, Hydra was just a faint point of light, so it’s a surreal experience to see it become an actual place, as we see its shape and spot recognizable features on its surface for the first time,” said mission science collaborator Ted Stryk, of Roane State Community College in Tennessee. 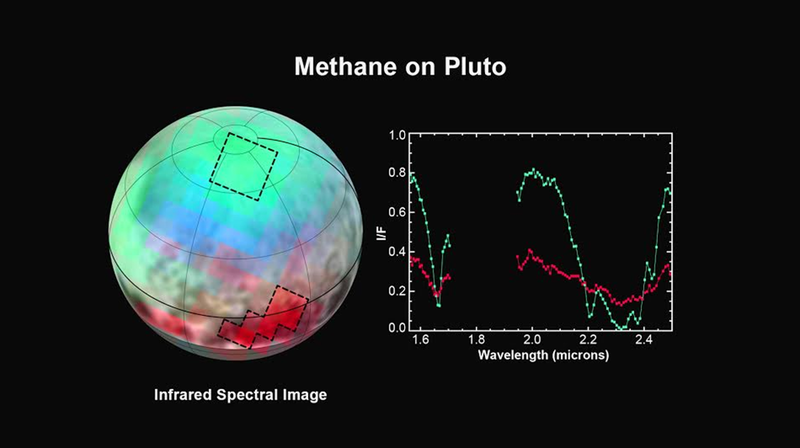 Peering closely at the “heart of Pluto,” in the western half of what mission scientists have informally named Tombaugh Regio (Tombaugh Region), New Horizons’ Ralph instrument revealed evidence of carbon monoxide ice. The contours indicate that the concentration of frozen carbon monoxide increases towards the center of the “bull’s eye.” These data were acquired by the spacecraft on July 14 and transmitted to Earth on July 16. 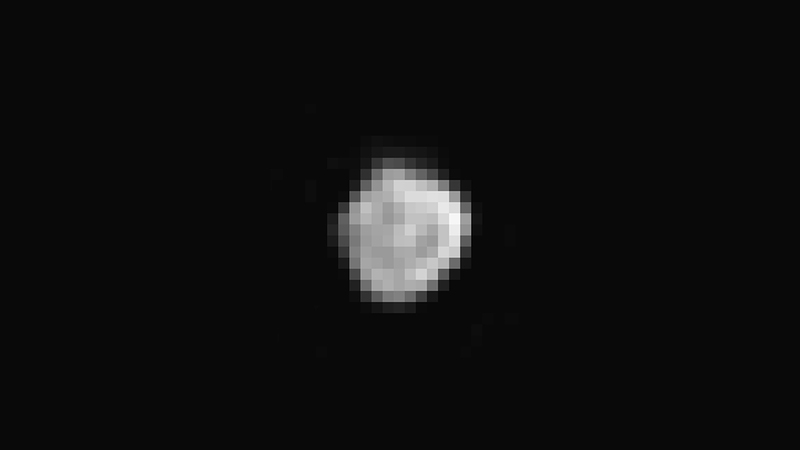 Homing in on Pluto’s small satellite Nix, New Horizons’ Long Range Reconnaissance Imager captured this image, which shows features as small as 4 miles (6 kilometers across). Mission scientists believe we are looking at one end of an elongated body about 25 miles (40 kilometers) in diameter. The image was acquired on July 13 from a distance of about 360,000 miles (590,000 kilometers). This new image of an area on Pluto’s largest moon Charon has a captivating feature—a depression with a peak in the middle, shown here in the upper left corner of the inset. 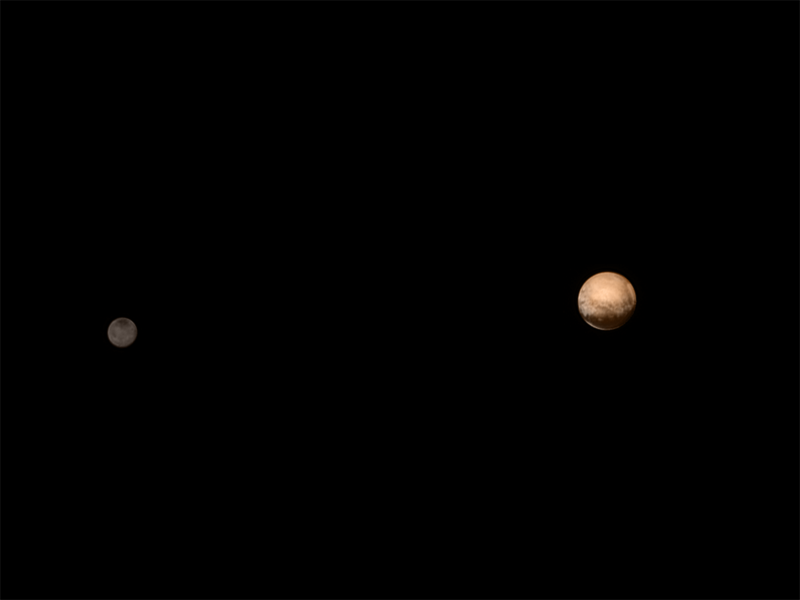 This image was captured at 3:38 a.m. EDT on July 13, one day before New Horizon’s closest approach to Pluto. 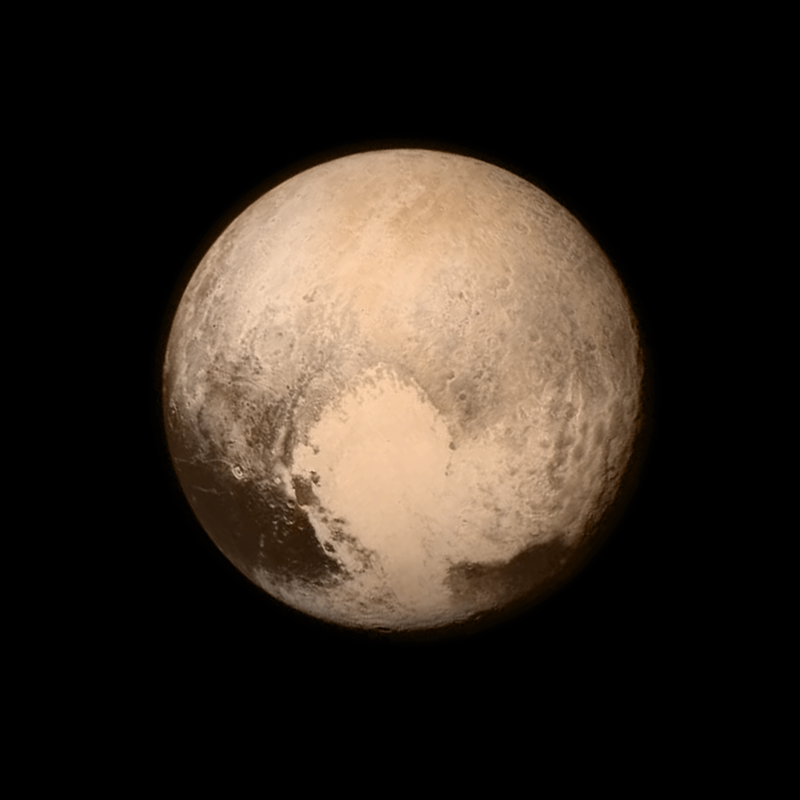 This view is dominated by the large, bright feature informally named the “heart,” which measures approximately 1,000 miles (1,600 kilometers) across. 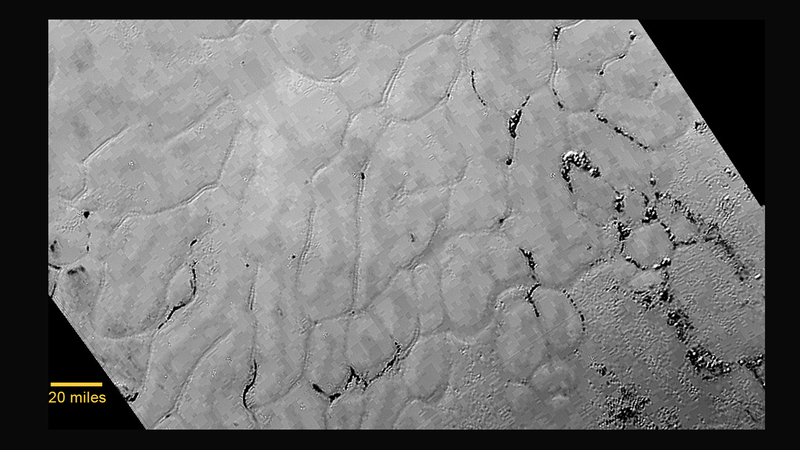 The heart borders darker equatorial terrains, and the mottled terrain to its east (right) are complex. 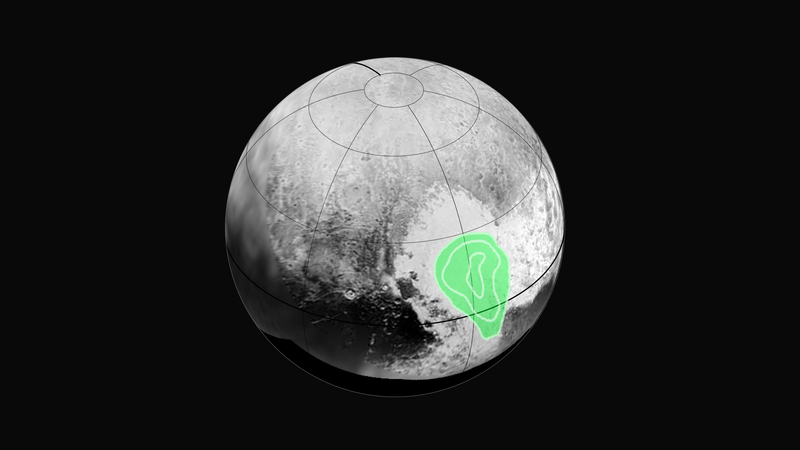 However, even at this resolution, much of the heart’s interior appears remarkably featureless-possibly a sign of ongoing geologic processes. A portrait from the final approach. 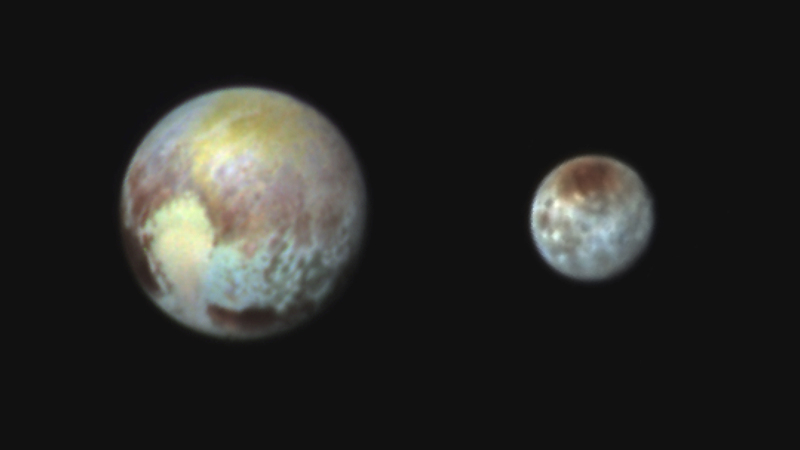 Pluto and Charon display striking color and brightness contrast in this composite image from 11 July 2015, showing high-resolution black-and-white LORRI images colorized with Ralph data collected from the last rotation of Pluto. 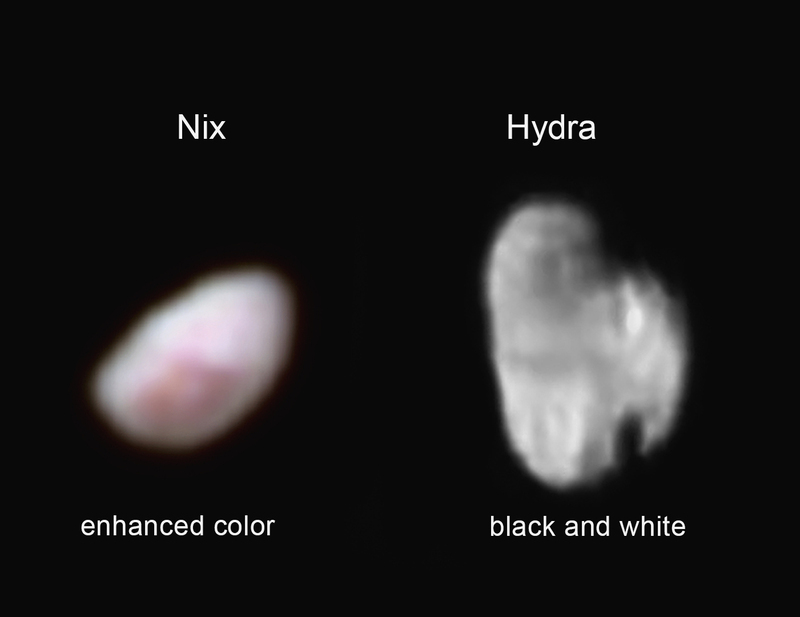 Color data being returned by the spacecraft now will update these images, bringing color contrast into sharper focus. They’re a fascinating pair: Two icy worlds, spinning around their common center of gravity like a pair of figure skaters clasping hands. Scientists believe they were shaped by a cosmic collision billions of years ago, and yet, in many ways, they seem more like strangers than siblings. 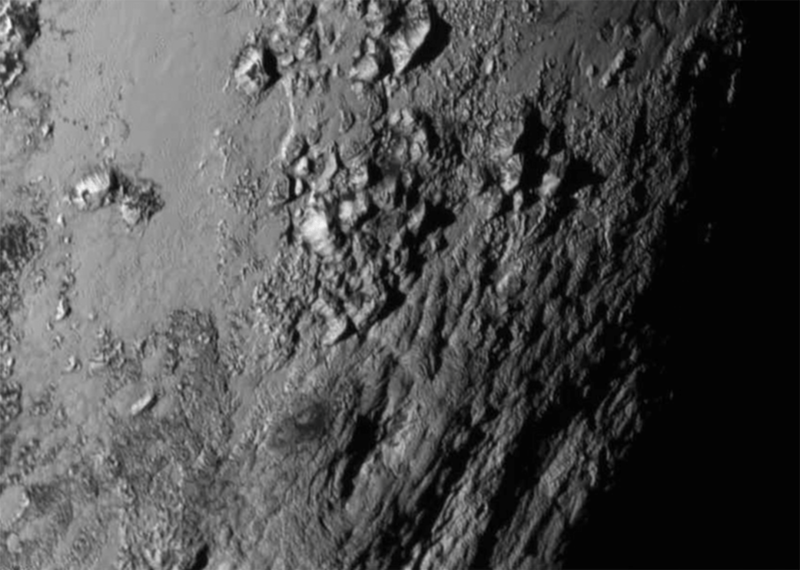 New Horizons was about 3.7 million miles (6 million kilometers) from Pluto and Charon when it snapped this portrait late on 8 July 8 2015. 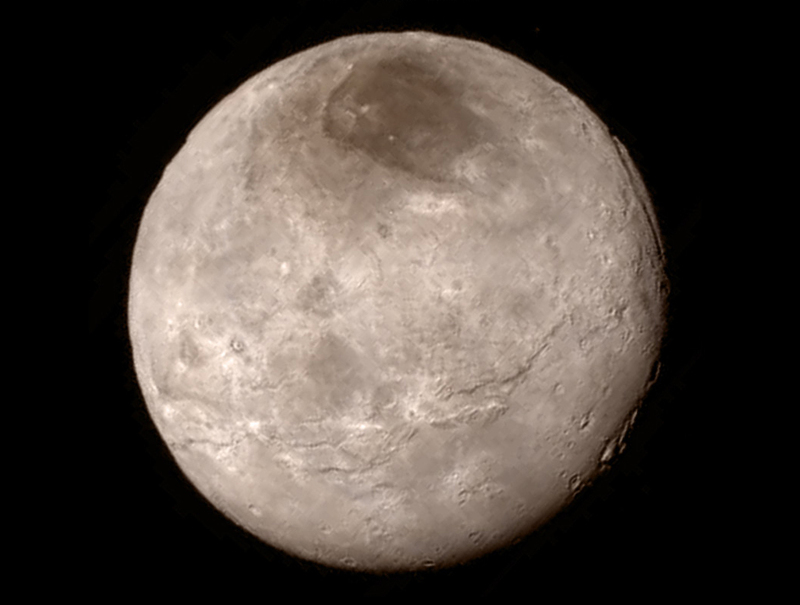 Charon is about 750 miles (1200 kilometers) across, about half the diameter of Pluto-making it the solar system’s largest moon relative to its planet. 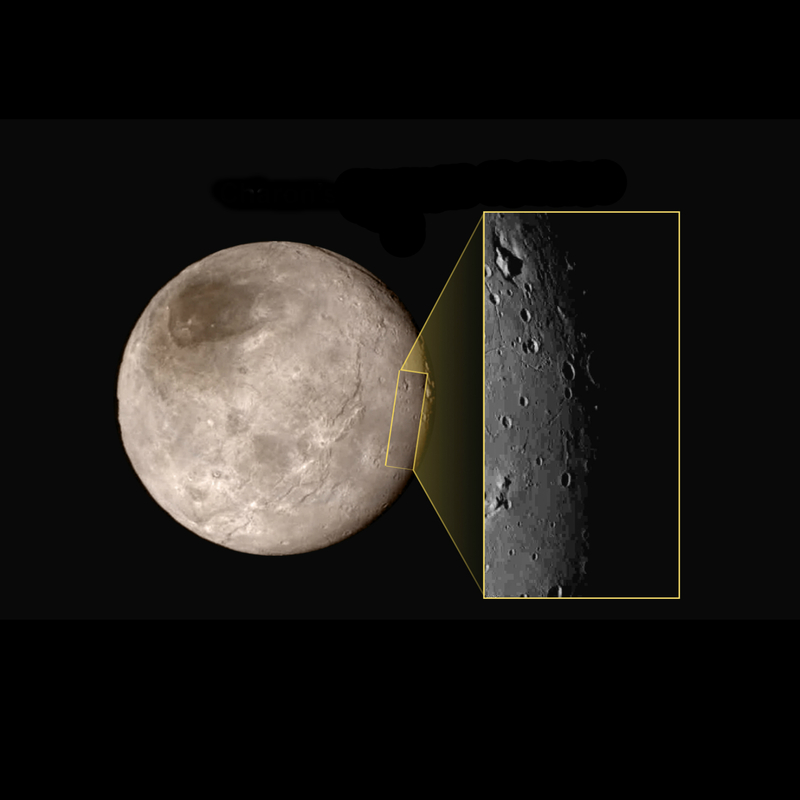 Its smaller size and lower surface contrast have made it harder for New Horizons to capture its surface features from afar, but the latest, closer images of Charon’s surface show intriguing fine details. 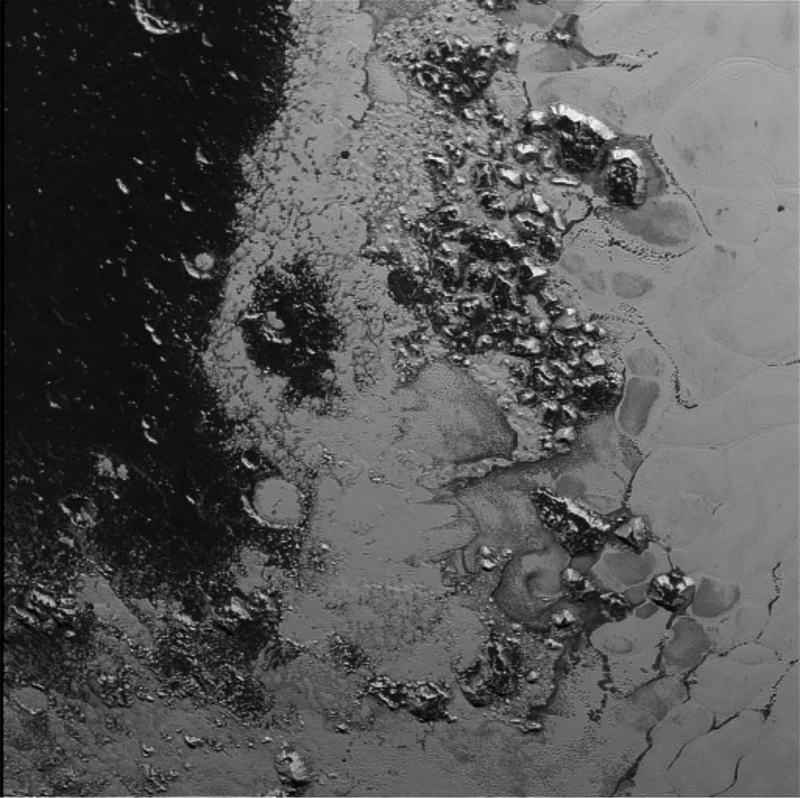 In the early morning hours of July 8, mission scientists received this new view of Pluto-the most detailed yet returned by the Long Range Reconnaissance Imager (LORRI) aboard New Horizons. 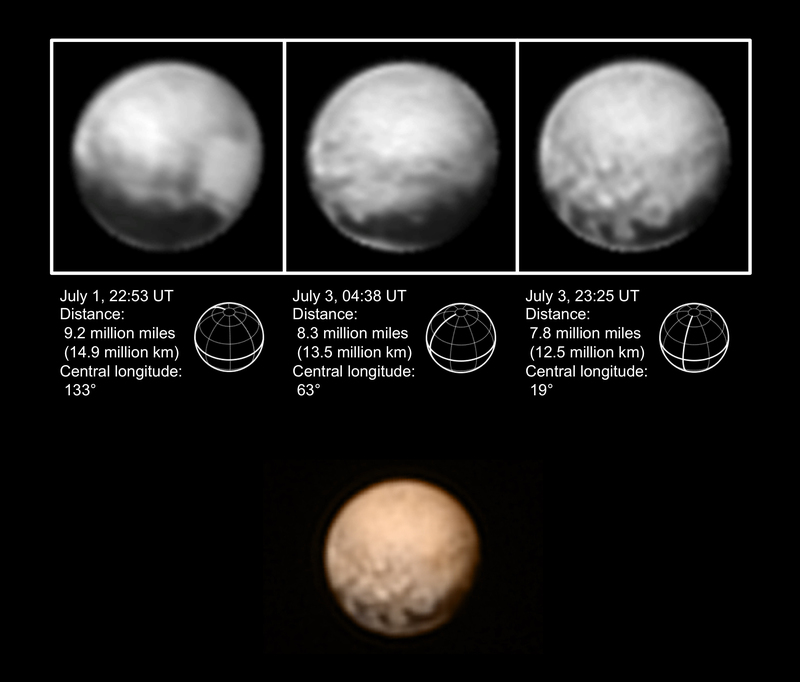 The image was taken on July 7, when the spacecraft was just under 5 million miles (8 million kilometers) from Pluto, and is the first to be received since the July 4 anomaly that sent the spacecraft into safe mode.